This program allows technical intern trainees to acquire the skills of the Japanese industries and work in Japan for a maximum period of 5 years. 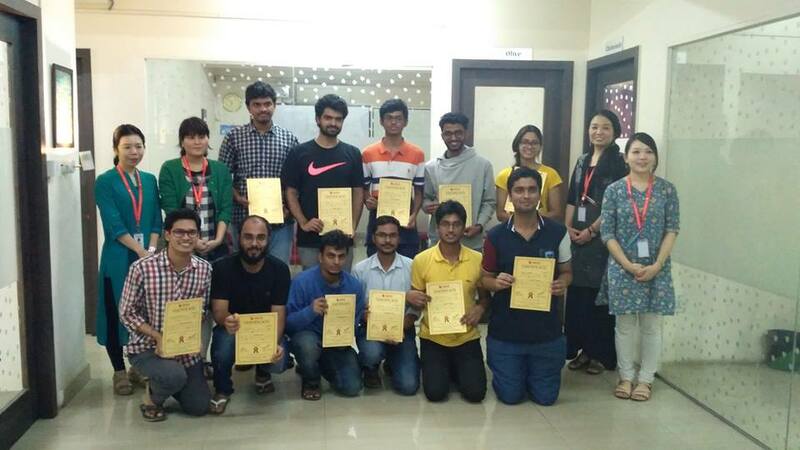 Training for the first batch of Care workers was provided by NAVIS, one of the leading Language Training and Human Resource service provider in India and Japan. 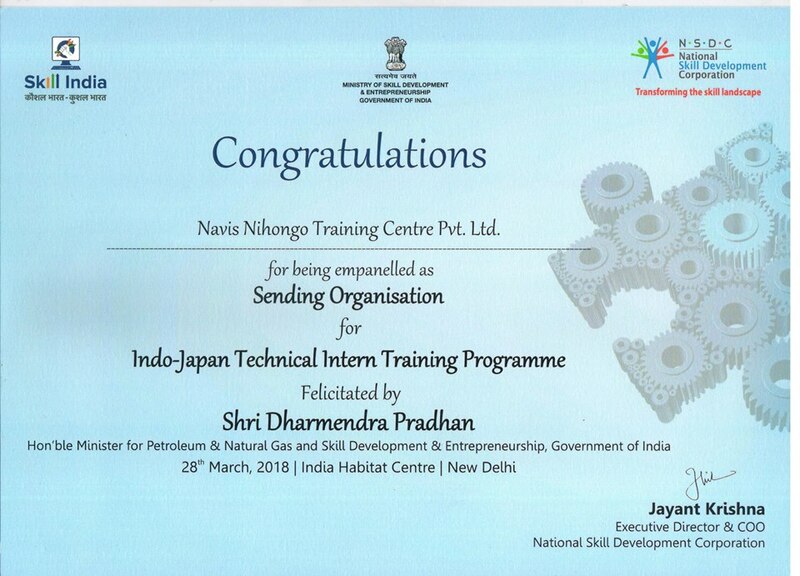 NAVIS is recognized and approved by NSDC (National Skill Development Council) and JITCO (Japan International Training Cooperation Organization). 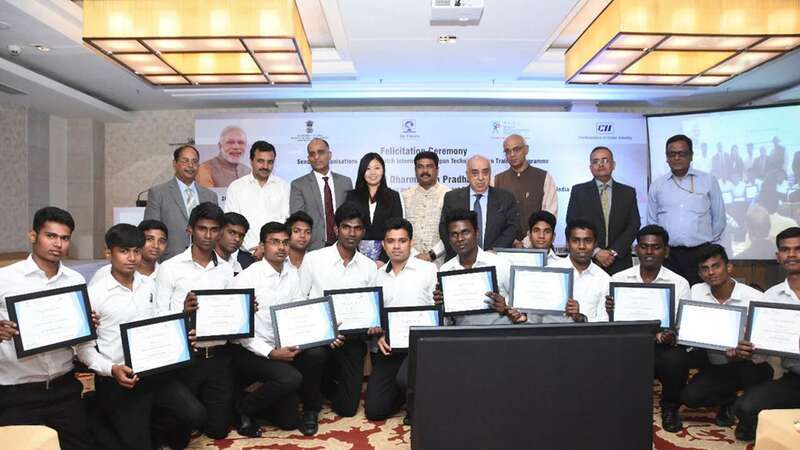 Navis students, who have successfully completed the Care worker training under the TITP program, initiated by Govt of India and Govt. of Japan, met the Honourable Chief Minister of Puducherry, Mr. V.Narayanasamy, on 13th Feb, 2019. One of the members of this batch, Mr. Balaji is from Auroville which is 10 km away from Puducherry. Coincidentally, Mr. Rajkumar Sambandam, Chairman of Navis, who supported this endeavour, is also from Puducherry and hence, it is a doubly wonderful reason for Puducherry to rejoice at this positive occasion.The Chief Minister, Mr.V.Narayanaswamy congratulated the students and the Navis staff for this wonderful achievement. 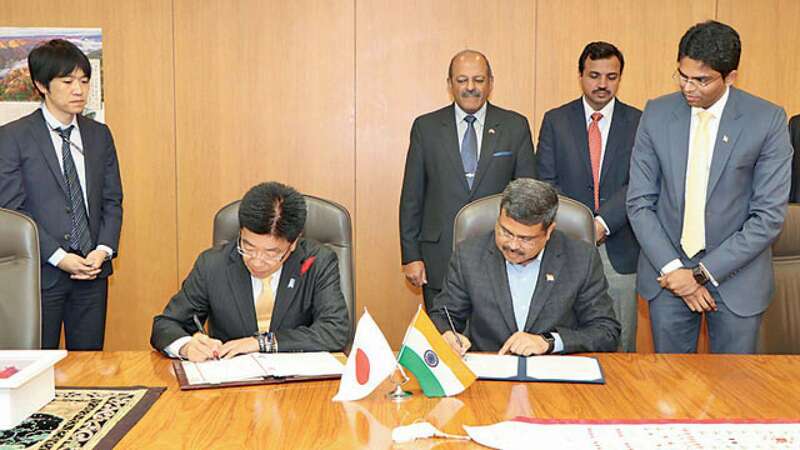 Workers will now have a chance to explore employment opportunities in a number of countries, including in West Asia and Japan, as part of the government’s skill development programme. The National Skill Development Corporation (NSDC) is working on establishing India International Skill Centres (IISC) to help those looking for jobs overseas get skills training. 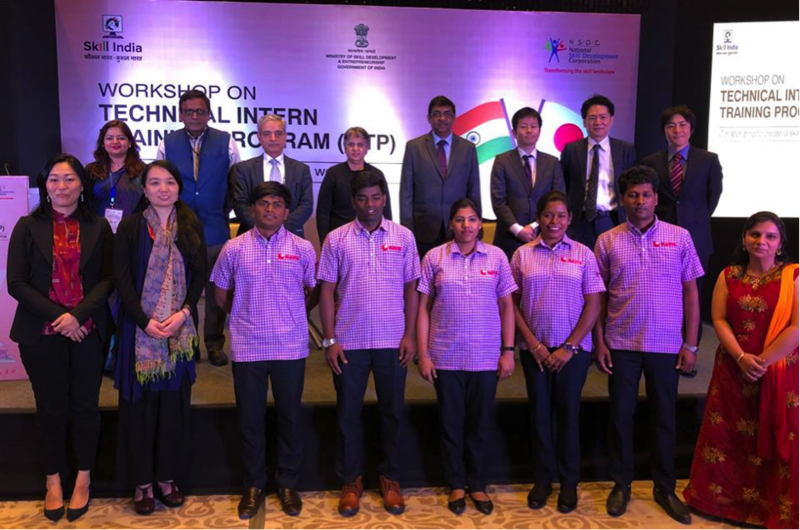 The visit of the Union Minister for Petroleum & Natural Gas and Skill Development and Entrepreneurship Dharmendra Pradhan to Tokyo, India and Japan concluded the Memorandum of Cooperation (MoC) on Technical Intern Training Programme (TITP) on October 17, 2017.